Right at home in Cooma are BACK: Andrea Bosco (14) Suja Bosco, Don Bosco Fredy, Kaitlyn Bosco (10 yrs). FRONT: Twins Aiden and Jwanita Bosco (8 yrs). Photo Chris Gordon. 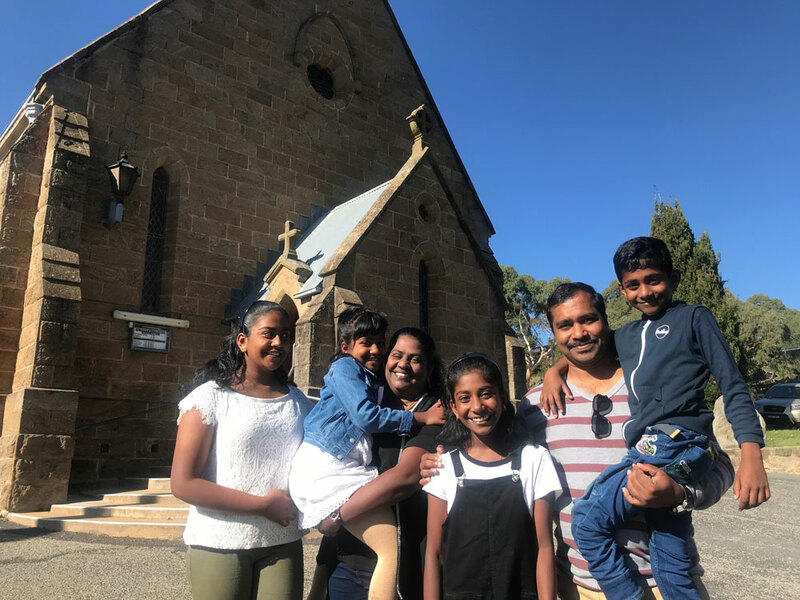 If you could jump back in time and speak with Suja Bosco and her husband Don Bosco Fredy ten years ago, it’s unlikely they had even dreamed of moving their family from Kerala in India to Cooma in Australia. But that’s where they find themselves today, and they have no plans of leaving. The family moved to Sydney six years ago hoping for a better life for their family. “We thought we would have a better future and better living standards if we moved to Australia,” said Don. That in itself was quite a journey. India to Sydney. It took a lot of planning and a bit of upheaval but it seemed like a good idea. And it was a good, but not the final one, as Suja picks up the story. “We were in Sydney, near Parramatta, and everything was really rushed and there was lots of traffic,” she explained. From that, Don and Suja figured out that they were being watched and that their movements were being calculated. A few items were also stolen in the break-in and never recovered. It forced the family to re-evaluate what they wanted from a home. “We love to be in a quiet place, and once we started thinking about the safety issues, Don enquired about regional places we could move to,” Suja said. A friend introduced Don to Emmanuel Musoni from the Great Lakes Agency for Peace and Development International (GLAPDInt) and they had a meeting at which Emmanuel gave the family some information about several regional areas. 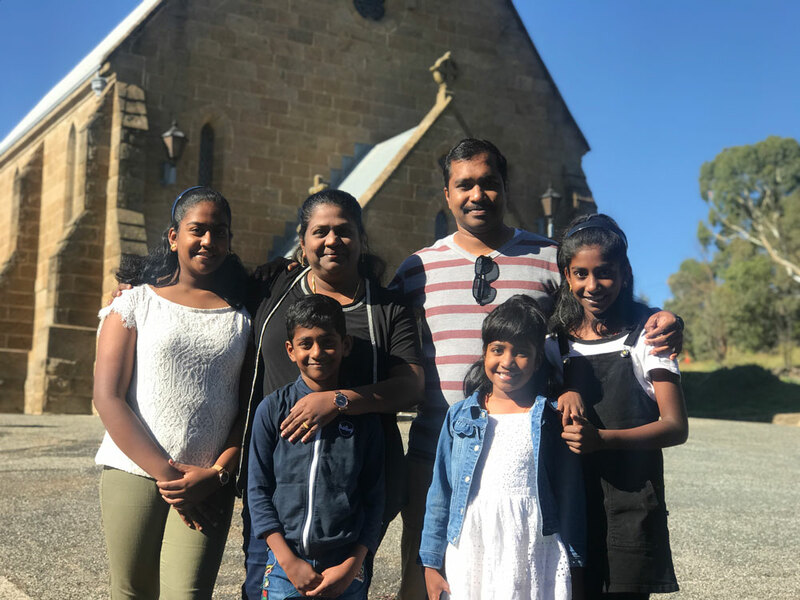 “We looked at the brochures he gave us and we also searched the internet and looked at videos and we just liked Cooma,” said Suja. “It’s a bit like a city but less crowded. We have good schools here and work was available for Don who works in disabilities. Everything we need is here, with less population. It also didn’t hurt that Cooma came highly recommended. “Another motivation to choose Cooma was that Emmanuel said he believed Cooma was the best place for us,” Don said. 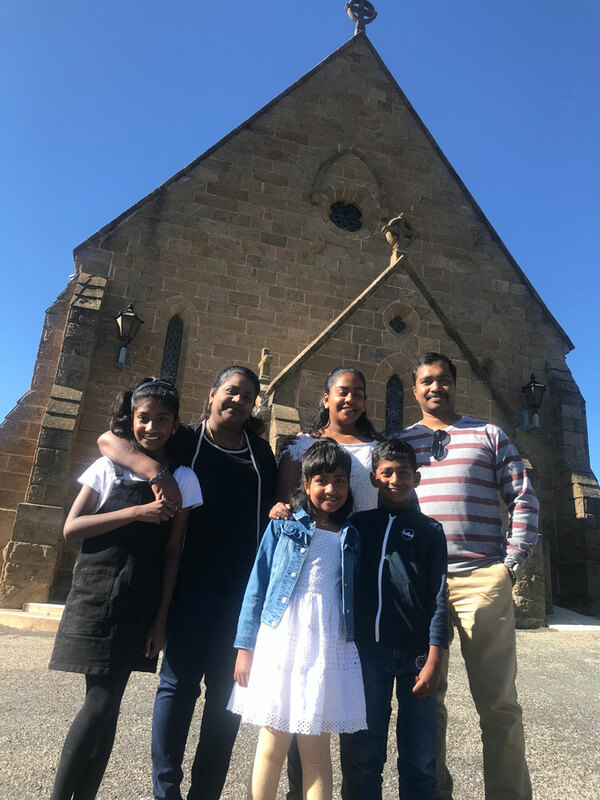 In fact Don, Suja and their children didn’t just move to Cooma as a family, they moved here as part of a community. Four families including several single adults moved to Cooma together as a group which also helped ensure they didn’t feel isolated or alone. 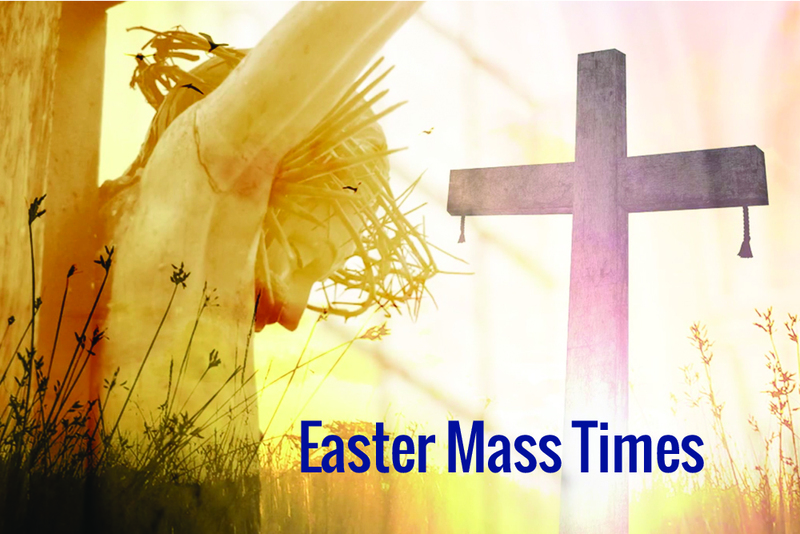 In addition to the designated welcoming committee, the Indian families have found the entire parish to be very welcoming, making them feel like they belong. 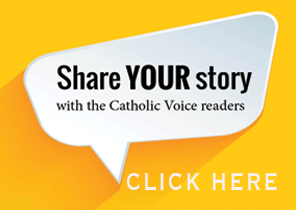 “Everyone… Fr Mick, Fr James… everyone in the community has made us feel welcome. People have offered help in lots of different ways,” so said, to the agreement of her husband and children. But one more test still remains. The family have now been in Cooma for seven months, which means they have not yet experienced a Cooma winter. 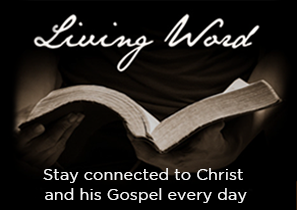 But they’ve been warned about it… by every second local they speak to. They understand that it will be colder than either Sydney, or their home in India, but they believe that the city’s warmth will get them through the colder months. Still, a couple of pairs of long johns might not go astray.